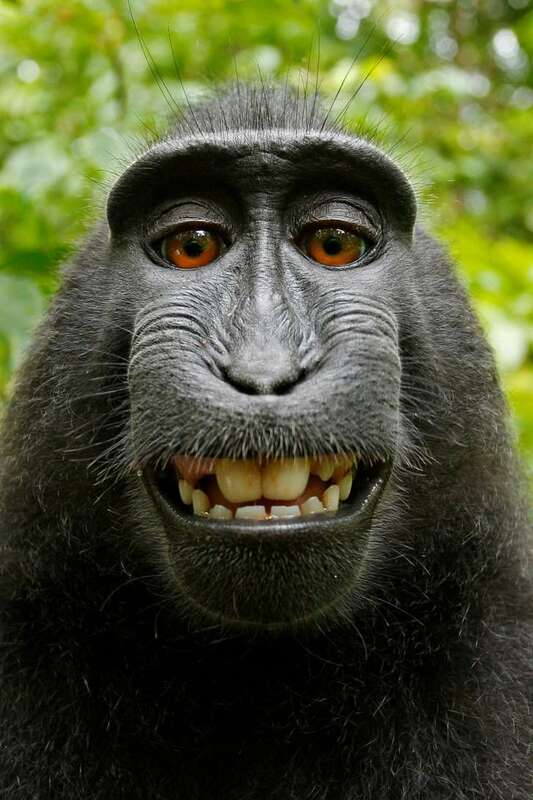 The People for the Ethical Treatment of Animals sued on behalf of the macaque monkey in 2015, seeking financial control of the photographs for the benefit of the monkey named Naruto that snapped the photos with Slater's camera. U.S. District Judge William Orrick said in a ruling in favor of Slater last year that "while Congress and the president can extend the protection of law to animals as well as humans, there is no indication that they did so in the Copyright Act." The 9th Circuit was considering PETA's appeal.